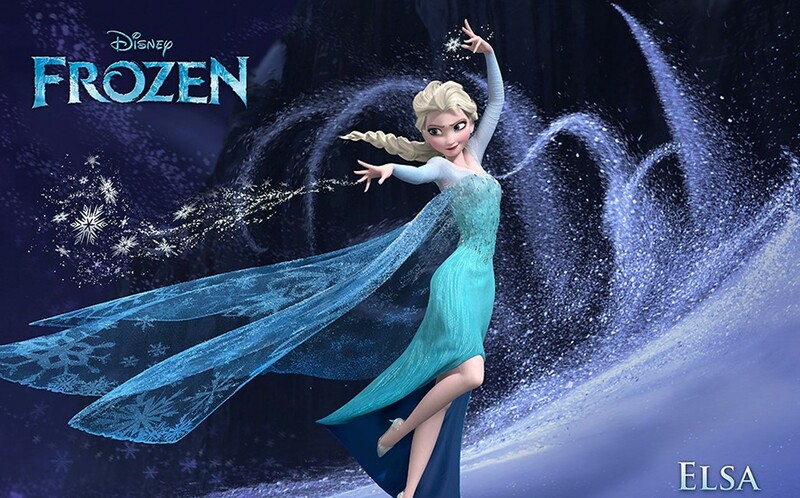 Elsa is now the 286th most popular baby name in the United States, with 1,131 girls getting that name in 2014. This is the best that name has done since the dying days of World War 1 in 1917. But it’s not just the main protagonist. Olaf, the snowman from the film, inspired enough parents so that 22 babies were given that name in 2014, compared to seven the year before. And it’s not just good guys. The name of the antagonist Hans went from being used for 98 babies in 2013, to 132 in 2014. Some parents were inspired more by the animal characters than the human ones. Sven, the reindeer, saw 55 namesakes being born in 2014 compared to 33 a year before. Surprisingly Anna, already a popular name, didn’t see its share of names increase. It remained the 34th most popular name. The End Of The Mall?